For lovers of children's cookware, bakeware, tea sets, dishes, appliances, utensils and more. Started by C. Dianne Zweig Editor's Desk Jun 6, 2014. Started by Vintage Touch/Deanna Moyers. Last reply by NoseyRose Antiques May 17, 2011. 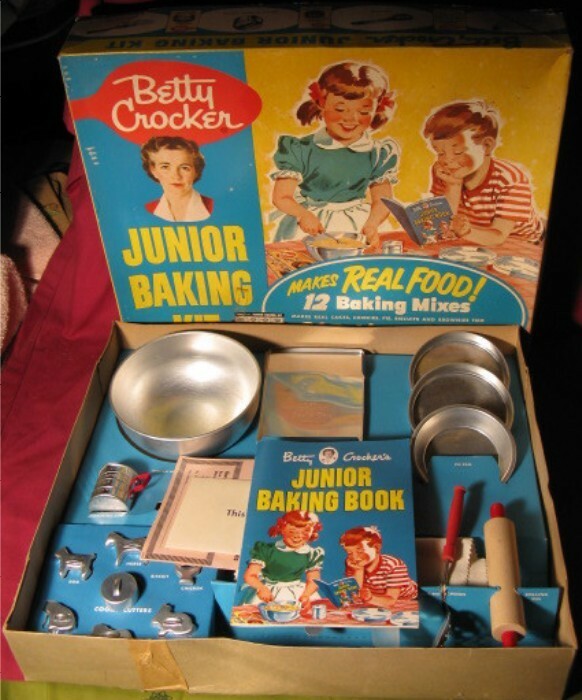 Antique Children's Kitchen Toys on E-bay! Started by Dovetail Antiques Jan 23, 2010. You need to be a member of Children's Toy Kitchen Collectibles and Housewares to add comments! 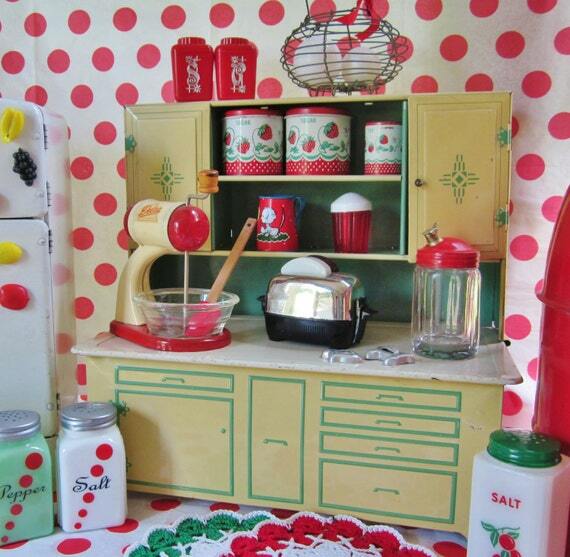 Have yohttp://www.pinterest.com/akell7/lets-play-house-vintage-girls-kitch...u seen "Let's Play House: Vintage Girls Kitchen Tin Toys"